Make your Sweetheart Feel Special with Valentine Eve Special Gifts!! Are you looking for Valentine eve special flowers and roses? 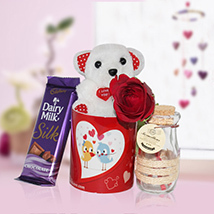 If yes, then log on to Valentinesday.in and check out special collection of flowers & valentine gifts. This is one of the popular floral e-stores in India. It has vast array of romantic gifts and flowers at best price range. Valentine week starts from Rose day i.e. 7th of February and continues till 14th February (Valentine’s Day). It is weeklong romantic time when love smitten couples like to celebrate their Valentine evening in a special way. This reputed portal is showcasing thousands of special valentine gifts and flowers like romantic rose bouquets, sunflowers, orchids, daisies, lilies and tulips. 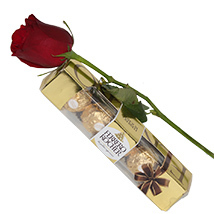 Valentinesday.in has vast network of flowers and gifts delivery system. 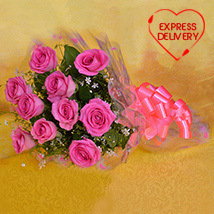 It also offers express delivery, midnight delivery, same day delivery and next day flower delivery as well. You can also send valentine flowers and gifts to international places in US, UK, Canada and Australia.